A lot of cynics might look at the title of this blog and scoff. There was a time I would have been amongst them. Which is why I opened this blog with the well-known quote from one of America‘s All-Time great motivational speakers and sales trainers. 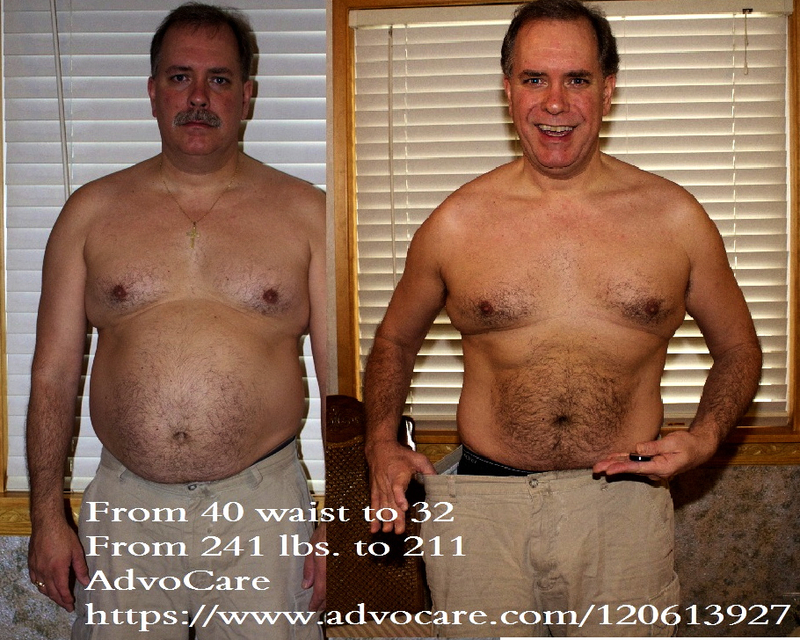 When my wife and I combined to lose nearly 70 pounds in 3 months using AdvoCare and specifically the 24 day Challenge I was happy to sign up as an AdvoCare Advisor Distributor because I was convinced of the products quality, and I was convinced they could help others who, like us, struggled for years to lose weight and get fit. But I was less inclined to buy-into all the overwhelmingly positive, enthusiastic and happy life all those associated with this fine company perpetually represented. 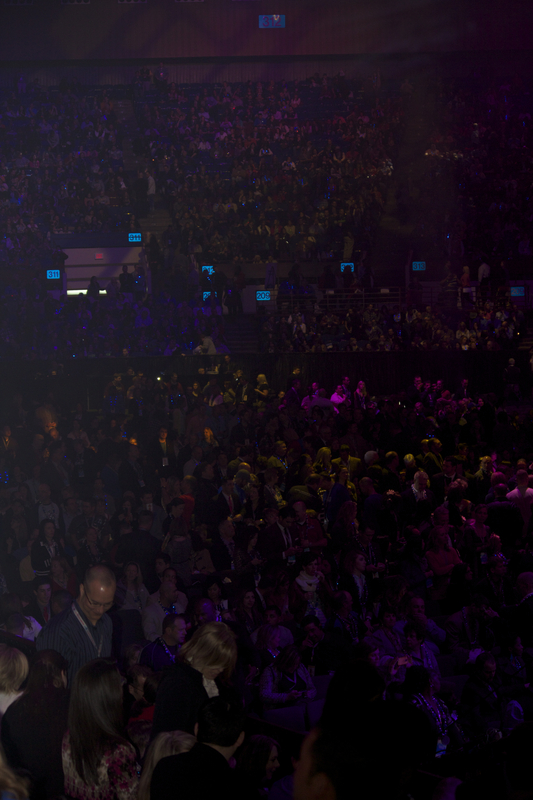 After all, I’ve been in sales most of my professional life and I’d seen it all before…or so I thought. 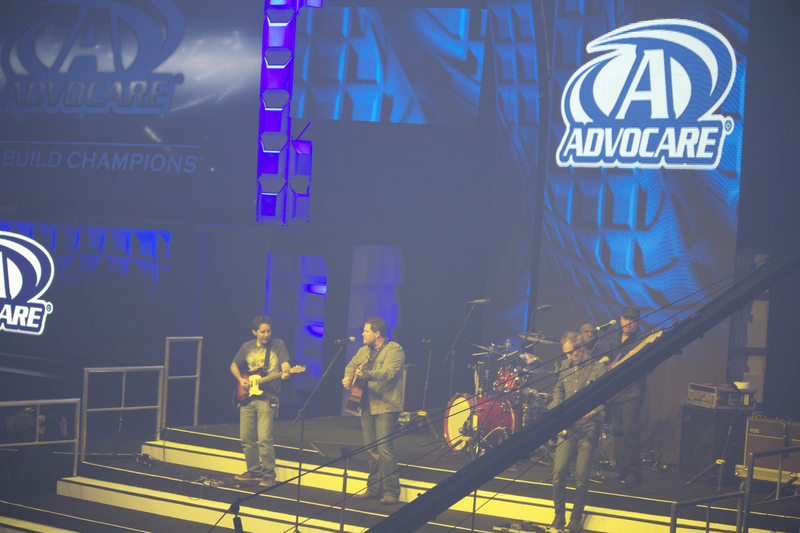 I attended AdvoCare Success School the weekend of February 15-17 in Fort Worth, Texas, not far from AdvoCare’s home in Plano. 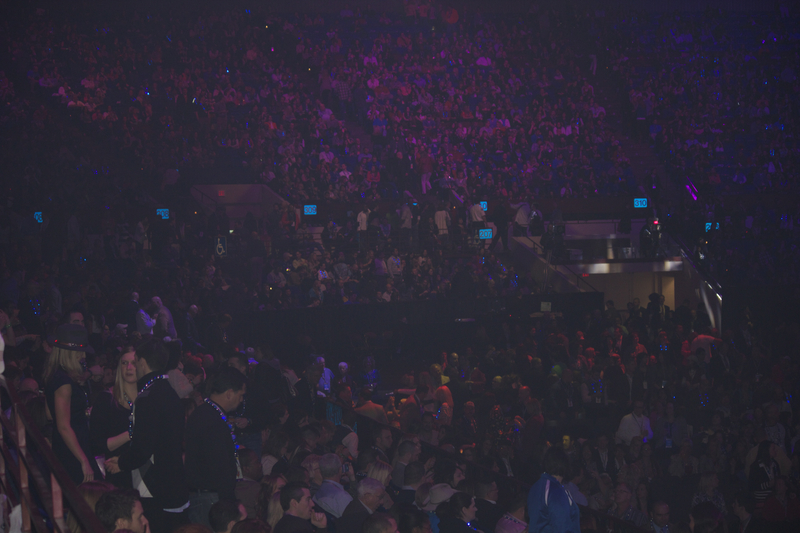 The School, which others would call a convention, was jam-packed with 23,000 of the most beautiful people I’ve ever had the privilege of surrounding myself with. By beautiful I mean- physically. The huge predominance of people there walked around in bodies a sculptor would happily use as models for efforts to replicate Michelangelo’s David or Aphrodite. I remain only 5-15 pounds overweight, but I felt self-conscious walking around amongst all these hard-bodies; as if I were my old chubby self again. By beautiful I also mean- spiritually, intellectually, and morally. Smiles greeted me where ever I turned. And to say the enthusiasm was contagious would be like saying Michael Jordan was an OK basketball player. It’s an understatement of biblical proportions. I came home from my four-day excursion committed to being a better man. My wife of 26 years will see a better husband and provider. My kids will see more love and less reprimand. My friends will hear more praise and less teasing. And my work efforts will be more focused. Writing this blog is part of that. It’s important to note that I don’t think I was a bad guy before this past weekend. But I was far from perfect. I am proud to be a business owner, a father, a husband, and a home owner. I am proud to be independent. But far too often I also resented how alone I was. I started my business Total Broadcasting Service eight years ago with numerous friends and co-workers expressing a desire, and in some cases promises, to join me and work together at building a profitable radio advertising, audio production, and video production company. Ultimately, none of them joined me, making efforts to build a company and its profitability a struggle. Through this time my wife and I raised two teenagers. And anyone who has done this knows the volatility that comes with parenting young people who are struggling to break free from Mom and Dad‘s authority. My wife and I clashed often over how and what to do with and about our kids. And again I felt resentment, far too often. 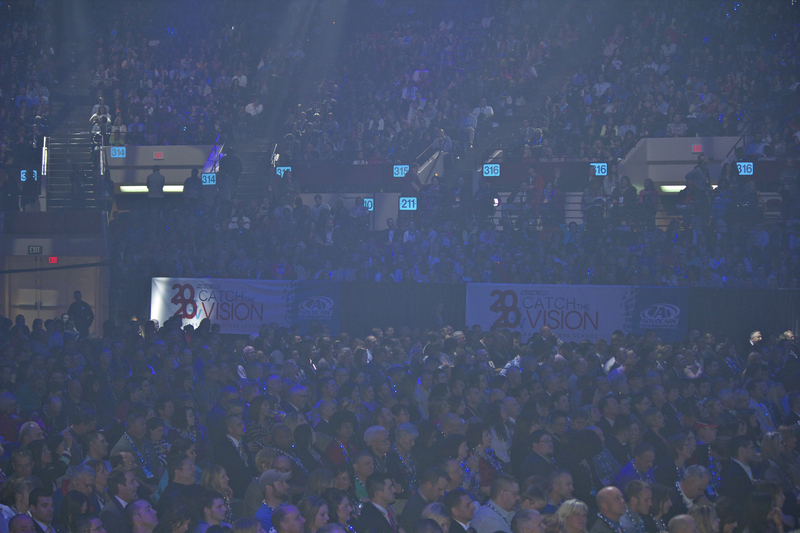 I made my company profitable, but not as much as we have always envisioned. And now I know in my heart that my heart has held me back and not allowed me to provide for my family as much as they deserve. I know my kids have seen the indifferent or aloof Dad more than they should; and they need to see more love. I still believe its important for my kids to see a Dad, a counselor, an authority. 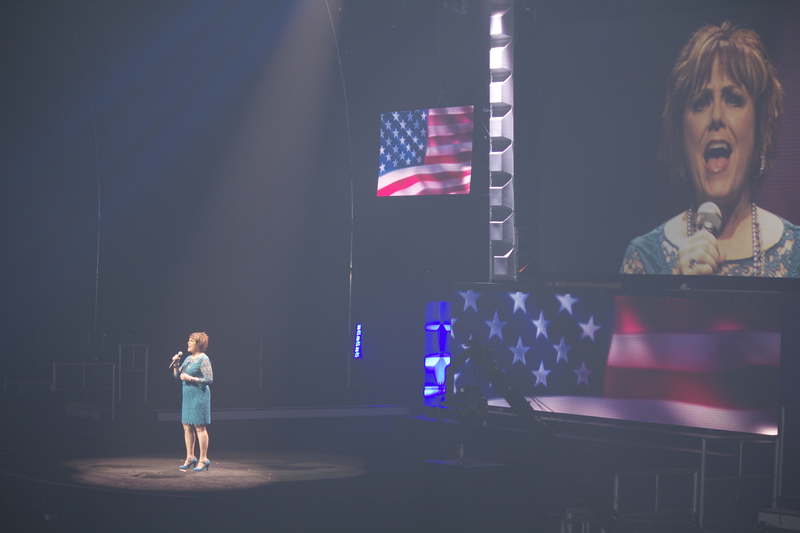 But thanks to my weekend experience at AdvoCare Success School and my friends in Texas I now know more than ever my kids can be happier if I’m also their friend more often than I have been; and more of a helper as they continue their lives. I have seen an alternative to how I had been. And I prefer the alternative. Drew Brees and a host of AdvoCare endorsers take the stage. I am a strong man. I will remain so. Being kinder and more positive doesn’t make one a push-over. 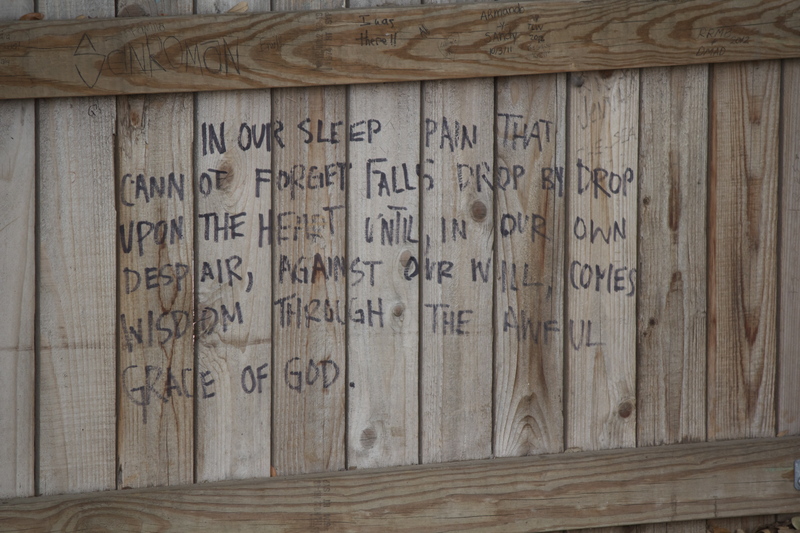 But I will find words that lift up in all I say and do and avoid words that condemn or suppress. And since I pride myself on my writing it will be a challenge I welcome; finding words that promote good and as a subsequent byproduct promote me, my beliefs, and my efforts. The proverbial Win-win situation. Though promoting myself will remain a by-product, not a primary goal. Goal number 1 is to help my children achieve their own happiness. And Goal #2 is to help in any way all those I come in contact with. #3 is to reach out and contact more people, so I can help more people. Like Zig Ziglar says at the start of this piece a person’s motivation, mine included, can wane. But in surrounding oneself with the positive, happy, ever-accomplishing people I’m now blessed to be fully cloaked with I feel like Superman and know that should I face kryptonite my friends and partners in life who aren’t negatively effected by the green alien rock will kindly chuck it out of my sight. We all are Supermen and Superwomen and just like the cartoon super-hero we all have our own kryptonite that brings us to our knees on occasion. But always remember mere mortals feel no ill-effects from kryptonite. Just the Man-of-Steel. Going forward this super-hero will be flying high rejuvenated with love, and sharing that love wherever I can. God Bless. 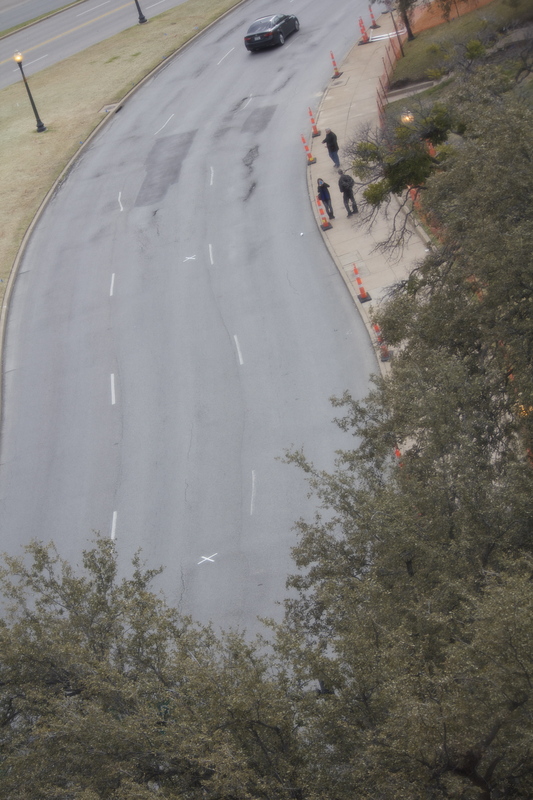 The X’s on the street mark the two spots where JFK was shot. 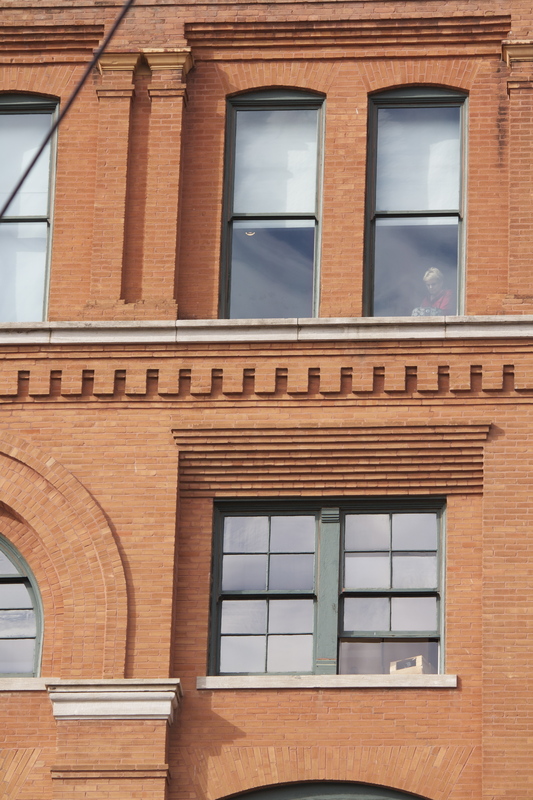 According to the Federal Government’s Warren Commission report Lee Harvey Oswald shot our 35th President John F. Kennedy from the corner window on the sixth floor of the Texas School Book Depository 50 years ago this year, on November 22, 1963. The prevailing claim is that Oswald was a discontented young man with Communist beliefs who wanted to make a name for himself by executing the United States President. He committed the Crime of the 20th century firing three shots from a manual bolt action Mannlicher Carcano rifle, striking JFK in the head in a moving car 265 feet from the window with the third and final shot. It’s what the Commission says happens next that thoroughly convinces me Oswald was not the killer and was probably never in the sniper’s nest, if anyone ever was. 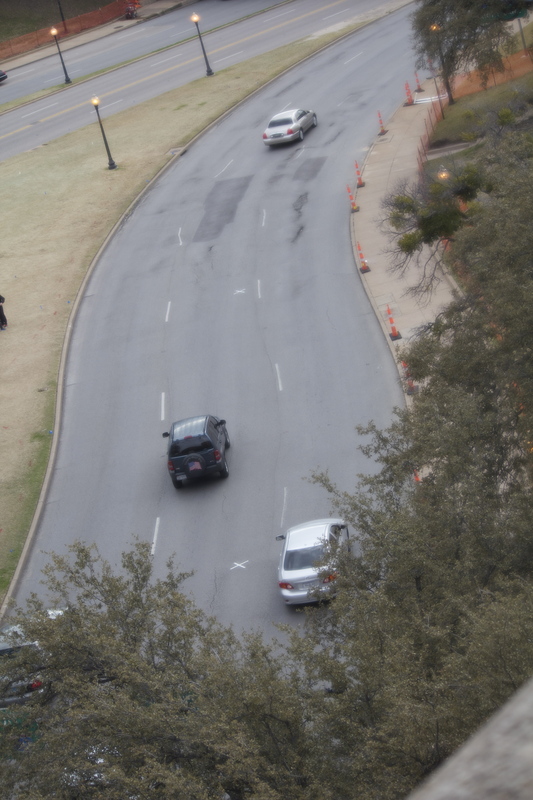 View of target location in Dealey Plaza with zoom lens. 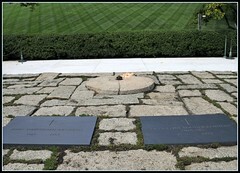 The murder of President Kennedy has haunted me my entire life. I’ve read multiple books and articles on the subject. I have a copy of the Warren Commission abridged version. Also, Mark Lane’s Plausible Denial. 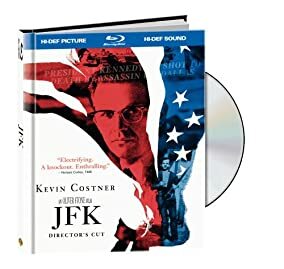 I have a copy of Oliver Stone’s JFK and of A&E’s The Men Who Killed Kennedy documentary series. This is a subject I have studied. 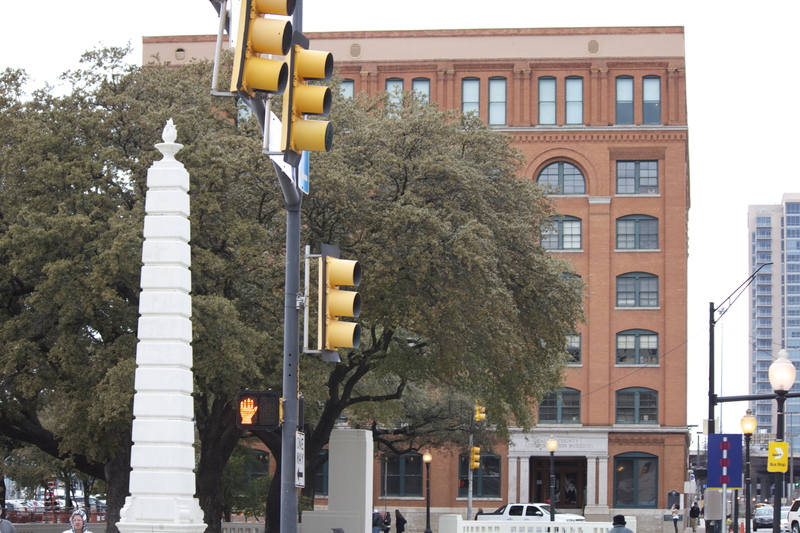 Last Friday February 15th while on a trip to Dallas for the AdvoCare Success School I took my first ever trip to Dealey Plaza and saw it all. 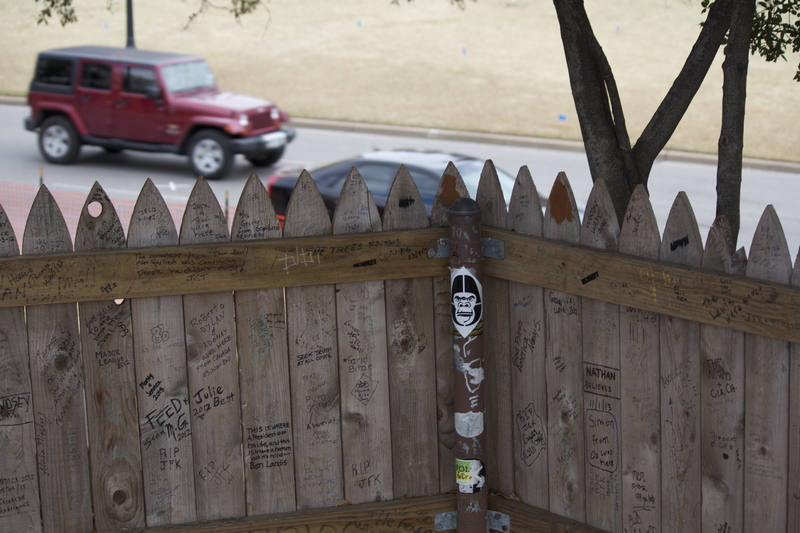 I walked the Grassy Knoll, in front of and behind the fence. 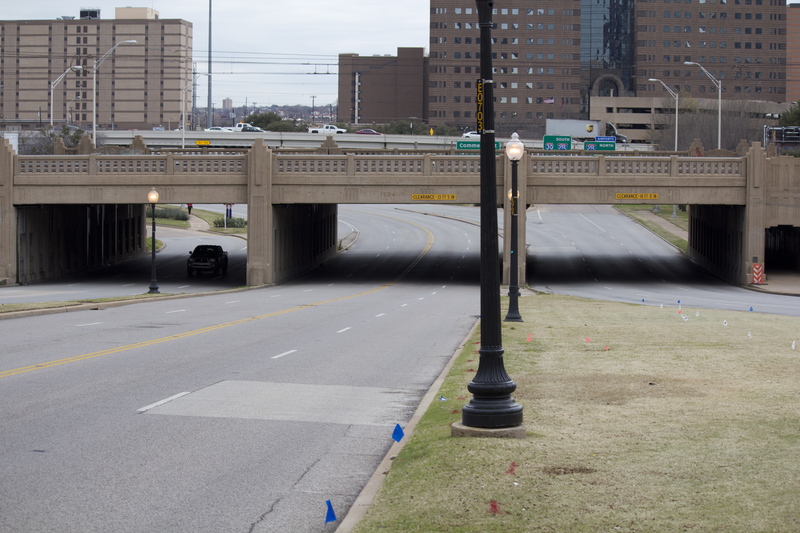 In crossing the Elm Street there, I managed to step on the X marking the location of the fatal head shot. 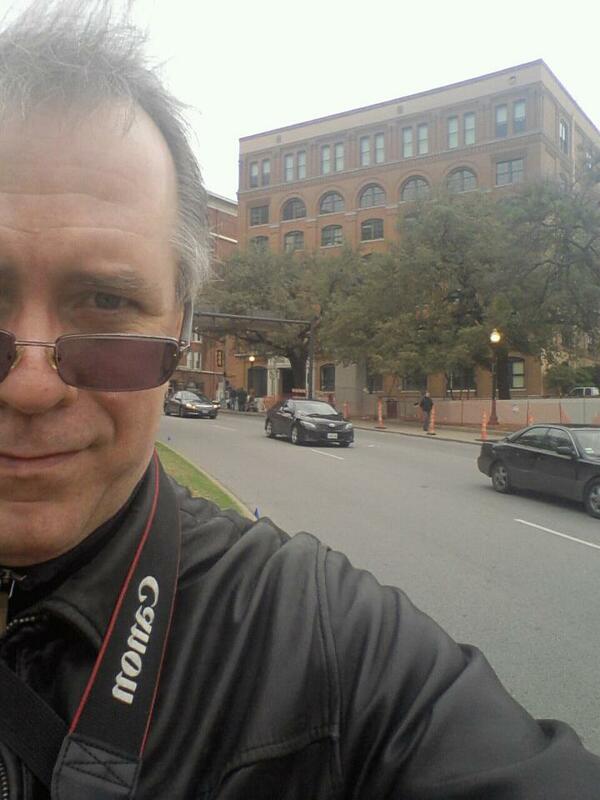 And I took the 90 minute tour of the Sixth Floor Museum in the former Texas School Book Depository Building. It was eye-opening, exciting, and allowed me to firmly come to grips with what I already strongly suspected, that the Warren Commission Report smelled like three-day old dead fish. 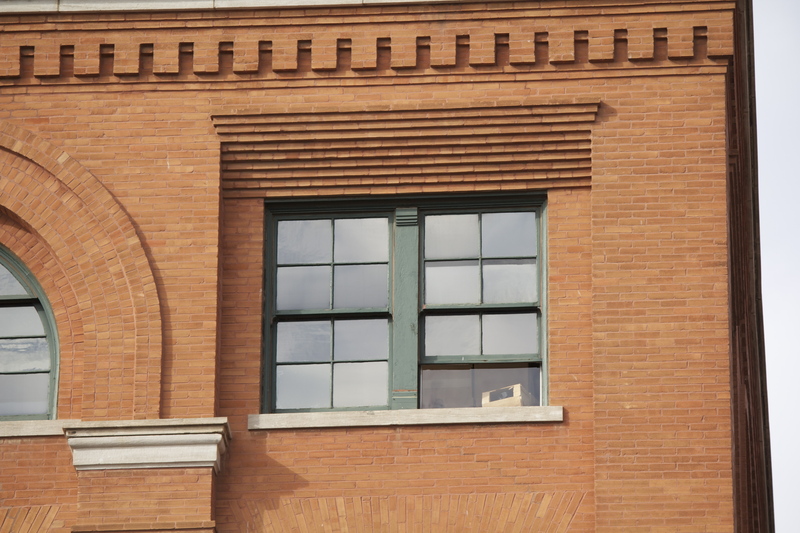 According to the Commission after firing the final fatal shot Oswald leaped from the snipers nest in the deep northwest corner of the building’s sixth floor. He then ran across the warehouse floor to the far southeast corner, traversing and evading stacks of book boxes in his flight. He then stashed the rifle in that far corner, out of sight, under some boxes. Since the so-called Oswald rifle was sent to the FBI Crime lab after the assassination and no finger prints were found on it we can assume Oswald also took time to wipe the weapon clean. After stashing the gun the former Marine ran to the corner stairwell and descended four flights of stairs to the building’s lunch room where he is seen by Dallas Police Officer Marrion Baker and Building Manager Roy Truly. Baker said he reached the lunchroom and saw Oswald less than 2 minutes after the firing of the last shot. Eye witness testimony and a Warren Commission recreation of Baker’s actions determine that it was likely he reached the 2nd floor lunchroom in 1-minute 30-seconds at the most. In other words Oswald had to be in the lunchroom in 90 seconds after firing the last shot and according to Baker not out of breath as if he’d been running, “It didn’t appear that way to me. He appeared normal, ya know”. It’s one thing to read or hear about an unlikely event. But when you place yourself in the exact same spot, you walk the same distance, and you use common sense the only conclusion one can have is that Oswald could not have made the trip in the 90-seconds or less necessary to reach the 2nd floor lunch room where he was seen by two people; much less without being out of breath. Video and photography are not allowed in the Sixth Floor Museum, so demonstrating this to you is not possible. You’ll just have to take my word. On my visit I discovered the floor and the building was a much larger space than I had always imagined. The reconstructed snipers nest was much tighter and hard to extricate one-self from than I imagined, as well. 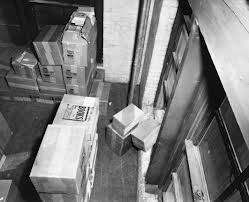 Book Depository employee Bonnie Ray Williams told the Warren Commission that LHO ate lunch in the 2nd floor lunch room from around noon until 12:15, perhaps even until 12:20. Oswald was seen in the lunchroom shortly prior to the shooting and immediately afterward. Based on what I saw, you must conclude he was there for the duration. When you read the forensic investigation of Oswald’s specific actions and that of Police Officer Baker‘s here on www.ratical.org you get a very clear alibi for Lee Harvey Oswald, who has unfairly gone down in history as the evil lone nut assassin of a beloved President. Oswald definitely acted suspiciously after the shooting. Slowly and deliberately, but immediately leaving the scene, returning to his rented home (supposedly to retrieve a revolver) and then going to see a movie. He was arrested less than 90 minutes after the slaying at the Texas Theater. And while in front of the reporters at the Dallas Police station the next day he didn’t claim credit as you would think for someone desperately wanting to make a name for himself. He also didn’t completely claim non-involvement. He said, “I am just a patsy”. A strange thing to say for someone who thought themselves completely innocent and uninvolved. So I am left to conclude that Oliver Stone was right in what he postulated in JFK-the movie. Oswald was involved, possibly as a spy against the assassination plot. He was waiting in the lunch room after being told by his handlers to wait for a phone call there. He retrieved his gun because he feared danger, knowing his involvement, and he reported to the Texas Theater as a meeting place that had been pre-arranged. I’m not sure of Stone’s other theories around the killing. 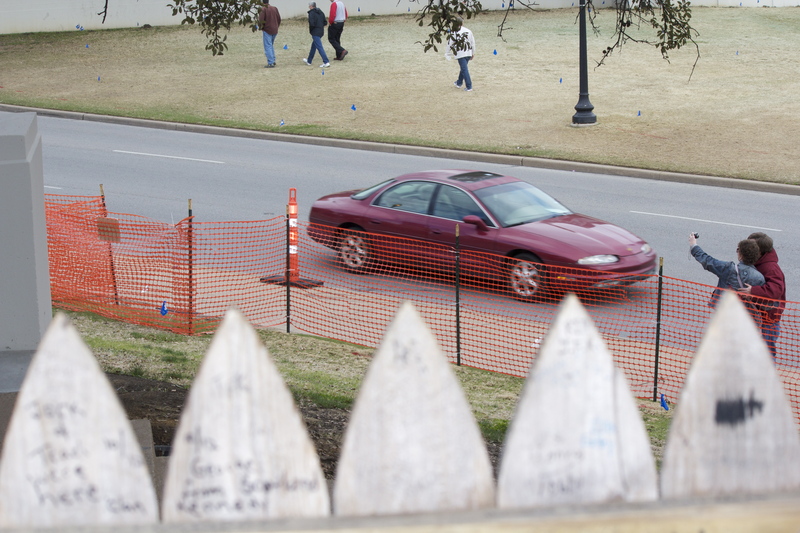 But I stood behind the fence on the Grassy Knoll and can tell you as a gun owner, it’s an easy shot from there. Certainly easier than from the 6th floor window a football-field away. It’s 50-years later and many will say or think, who cares? But when the elected leader of the most powerful nation on the planet can be eliminated without journalistic investigation and without the exercise of criminal justice we are left, not with democracy or representative government. We’re left with fascism, just like Kevin Costner says in the movie. fought allegations that the New Orleans Mob or Mafia had anything to do with it and pointed his finger of suspicion at the CIA. Adolph Hitler said “The bigger the lie, the more it will be believed.”. The many lies and manipulations of this story lead me to conclude that CIA leaders had to be involved. And chances are they learned from this nearly disastrous experience (for them) and applied their lessons elsewhere (i.e. 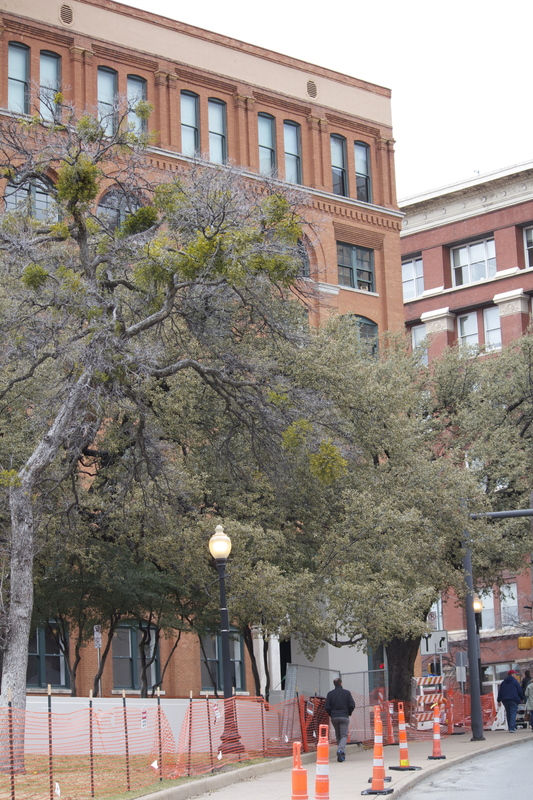 Martin Luther King, Bobby Kennedy, Watergate) Abraham Zapruder being in Dealey Plaza that day with a motion-picture camera was not something they planned on. Such cameras were extremely rare in November 1963, unlike today when everybody has such capabilities in the cheapest cell-phone. The Zapruder film provided so much information that would otherwise have been completely lost and beyond our reach. With it, and with our technology today, a working stop watch and some common sense while standing at the scene of the crime we the people don’t have to sit idly by and let powerful people destroy democracy and rule by executive committee. But YOU must care first. The Texas School Book Depository driving up Houston St. Same direction in which JFK rode. Looking back from Elm to the sniper’s nest. 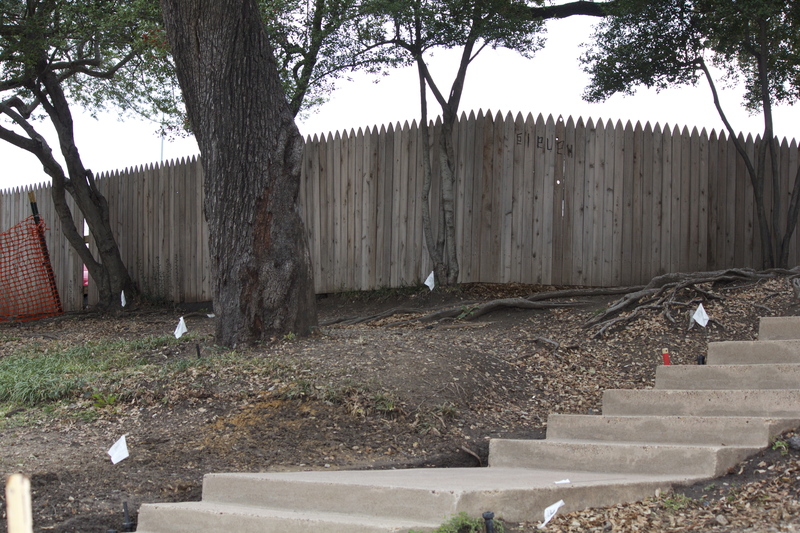 The Grassy Knoll is no longer so grassy. This is location many believe the last shot came from. 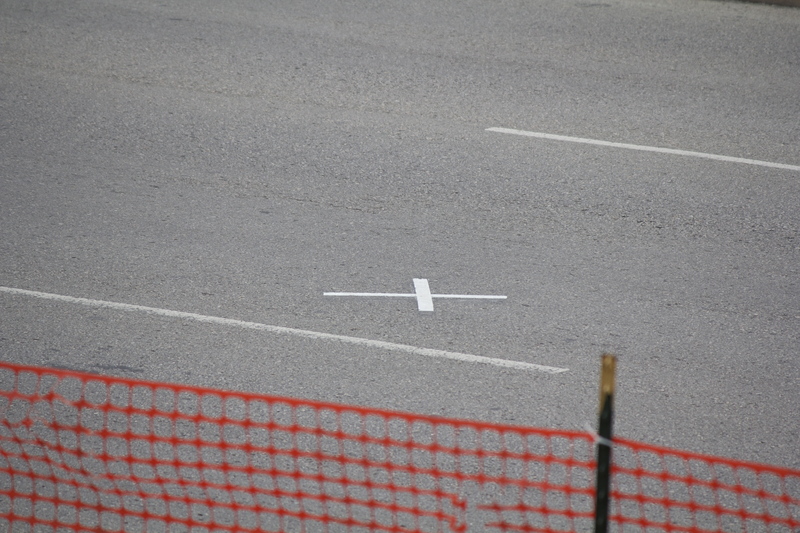 This shows a car driving over the X marking the exact location of the head shot from the perspective of the shooter. 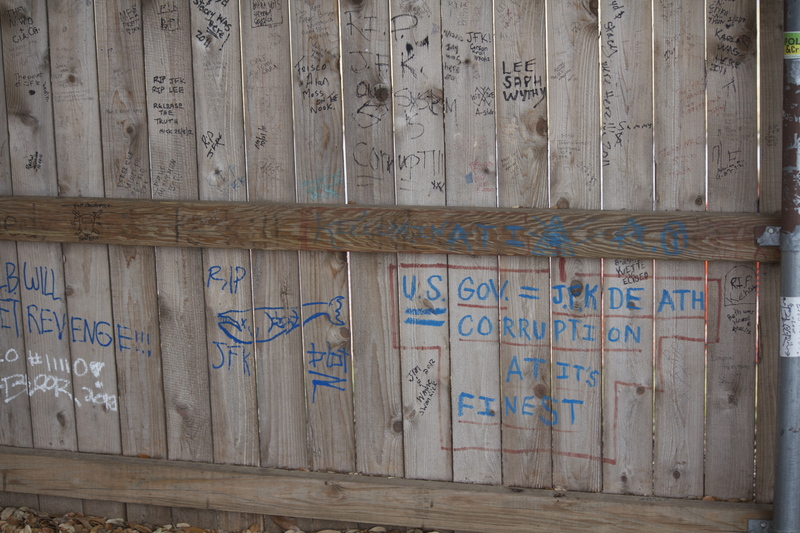 Graffiti on the parking lot side of the Grassy Knoll fence. People Don’t Know They’re Fat. According to a 2012 study 35.7% of adult Americans are obese, and 16.9% of kids 2-19 years of age are. Basically it’s like this, if you have two friends and they are fit and not obese…then it’s probably YOU. 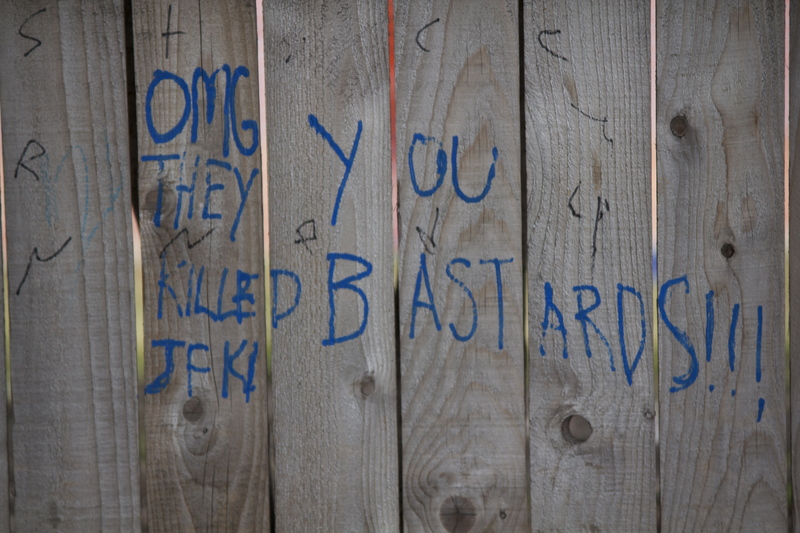 The comment is offered mostly in jest, but also with the intent of getting to a point. People really are not aware that they’re fat. For some it might be denial, for some it could be something else. Like an alcoholic who believes their drinking isn’t a problem over-weight people will continue all the bad habits that created their lack of fitness until such time they realize they have a problem. I know what I’m talking about. At 47 years of age I finally realized that I was fat. I always knew I was overweight, but I would always say I was only 20-30 pounds from my optimal weight and that wasn’t too bad. My wife and I watched the movie “Flight”, starring Denzel Washington, a couple of nights ago. (If you haven’t seen the movie skip ahead to the next paragraph because I’m about to reveal some aspects of the movie which aren’t a mystery, but that you may not want to know about in advance of seeing it). Washington plays an alcoholic airline pilot who’s drinking has caused him some embarrassment, and a divorce. But for the most part he remains functional, with the help of cocaine. Because he is functional in many parts of his life he continues to deny he has a drinking and drug problem. He says, “I drink because I choose to”, refusing a girlfriends efforts to convince him that he drinks because he “NEEDS” to. Washington’s character finally does realize he has a problem when continuing to lie about his problem would have destroyed the reputation of someone else. It was then, as his character put it, “he’s free”. Call 425-687-0100 if you finally realize what I did. I’m not a psychologist. But in my understanding of the word “denial” that’s not what most people with destructive lifestyles or habits are dealing with. Whether it’s obesity, or drug and alcohol addiction, or slothful laziness; people are not aware they have a problem. A lot of times it’s because they surround themselves with other people with the same problems and they compare themselves favorably to these other people. They convince themselves I’m not fat. Look at so-and-so. Or they say, this is just how I’m made. “I’m husky”. “I have big hips”. Please understand…no you are not. You’re fat. And you are fat because of what and how you eat and probably because you don’t exercise enough. But most probably it’s what you are doing in the kitchen or at the dining table that has led to your lack of fitness. My wife and I were in the same boat. When I finally tired of my size and feared the threat of dying young like my Dad, my Uncle, and my Grandfather I didn’t think I had much to lose. I was introduced to AdvoCare by a long time friend who told me I could have six-pack abs. 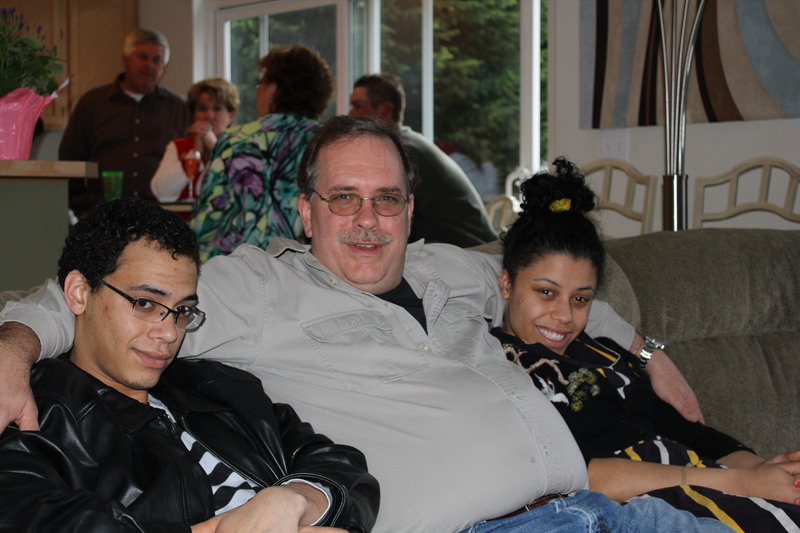 At the time I was about 245 lbs. and said I’d just be happy to drop below 230. I still didn’t get it. I swear, I don’t know how my friend avoided laughing out loud at me. 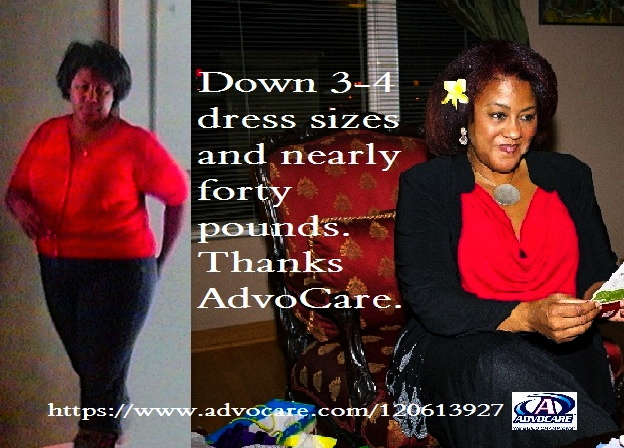 AdvoCare opened my eyes. I lost 30 lbs. And even more, though I reached a weight I’d not been in 25 years, I can comfortably lose 10 more pounds and possibly 20. My wife has dropped nearly 40 pounds thanks to AdvoCare and acknowledges the reason she always argued against my efforts to get her to lose weight was that she didn’t think she had so much to lose. From my perspective I hear that and think she must be nuts. But my wife is no more nuts than I am, or any of the millions of other Americans who are oblivious to a condition that will shorten there lives, and in some cases drastically affect the quality of what short lives they have remaining. Nobody will change the mind or create awareness for someone who is over weight, or dealing with other negative habits, behaviors, or lifestyles by criticism. Criticize the fat person and they are more likely to think you’re a jerk than change anything they’re doing. Be it yourself, or someone else, be kind in realizing or explaining the problem. As stated earlier more than 1-in-3 are not only over-weight, they’re obese. So they, or YOU, have plenty of company. Plenty of enablers. Plenty of excuses. If it’s you please realize there is no reason you can’t be the size and shape you were after high school. Realize it’s possible. It’s lived every day by most, MOST Americans. You can do it too. We can help. Call us to get started today. 425-687-0100. 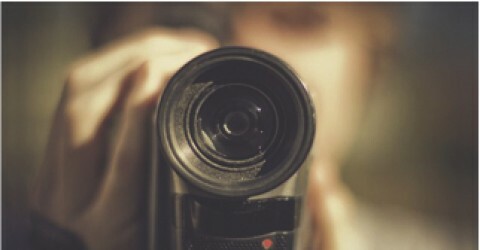 Lead your industry with video. Call us. Categories: Weight Loss . Tags: Advocare, Denzel Washington, energy drinks, fat, get more energy, Health, nutrition, obesity, Pound (mass), United States, Weight loss . Author: Michael Schuett . Comments: Comments Off on People Don’t Know They’re Fat. Kids are Spoiled. Do they Know Sacrifice? August 1982 my brother and I packed up our pick up truck and I left home for the first time to go to college at Washington State University. We arrived on campus 3 days before the dormitories opened. For two nights I slept on the golf course. It wasn’t so bad, at first. It’s pretty warm, even at night, in August, in Pullman. A dorm administrator took pity on me when I went to visit my soon-to-be home, and let me in to register one day before anyone else in the building. What little money I had was being saved for my books; and the only thing I had to eat those two days were a couple of peanut-butter and jelly sandwiches and carrots I’d packed with me when I left my Mom’s house. I have never been hungrier in my life then when they finally opened the dormitory’s cafeteria three days after I had arrived on campus. I made the decision to arrive on campus three days early in order to find a job before all the other students arrived. It worked. I was hired to work in the dormitory cafeteria. It was a job that barely paid my living expenses during my time in school. I wonder how many kids today would make such a sacrifice today. Years later after leaving college, attending and graduating from a broadcasting-vocational school I was hired for my first radio job in a little town called Raymond. It paid me only $600 per month and I was paid only once per month. During the one year I held this job I lived on my own. I had no phone because I couldn’t afford it. Obviously there was no internet back then, so I had virtually no contact with my old friends and family. I lived on Cheerios, Top Ramen, and Mac & Cheese. Having meat of any kind was maybe a once a week treat. Months later the first time I returned home my Mom cried when she first saw me saying, “You’re so skinny!”. During this time I sold all of my ski equipment to pay for food and rent. I was very lonely. I went to sleep by myself listening to one of the only 3 radio stations that could be picked up in far-away Raymond. Dave Niehaus was my Summer-time pal as I drifted to sleep in my room, in the dark, listening to Mariner games from far away. I made the decision to work in this low paying job in this tiny far-away town because I wanted to work in radio and they gave this squeaky voiced 21-year old a chance. After they agreed to let me be the broadcast voice of the high school football and basketball games I know I couldn’t refuse. It was a tough year, but I was living a dream come true. 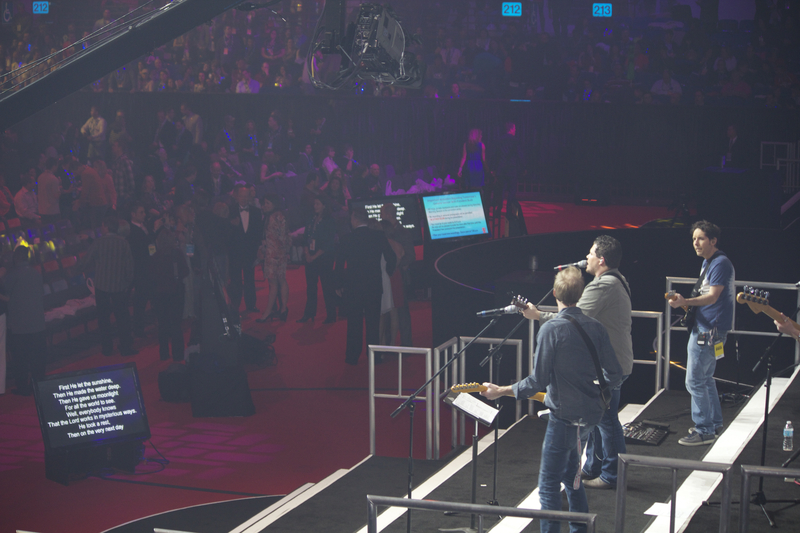 I wonder how many young adults would make the same decision in order to reach for their dreams. It was a few years later when I was working as News Director of an AM/FM radio station in Moses Lake, WA when I was asked to make another huge sacrifice. I was 24 years old and had moved up in income and stature in the radio business and was truly on my way to making a career. But my life had taken on the responsibility of two others. I was now married and my wife and I had a baby daughter. During one of her weekend trips home to Seattle my wife had been offered a good paying job at a Seattle TV station. It was for more money than she and I could make combined in Eastern Washington. Though my resume was still pretty sparse and I wasn’t confident in my ability to get a job in the big market of Seattle I quit my job and moved back to Western Washington. The three of us lived in my in-laws basement for about 4-5 months until I could find work. When I finally did get a job it wasn’t in Seattle. It was at a radio station in Mt. Vernon, WA. We got an apartment in Lynnwood and for nearly 2 years I commuted North, while my wife commuted South. I made the decision to derail my private career path in order to help build a better life for my family and to cure my wife’s home-sickness for her family and the city in which she grew up. Though I loved Eastern Washington and really liked my job and my career trajectory it wasn’t a hard decision. I knew it would make my wife happy. I wonder if today’s young people know to make similar sacrifices on behalf of the spouse to whom they promised a life together. One of the most selfish things I ever did was start my own company. I left a job in which I had struggled to build an income that had grown to 6-figures. It had taken 13 years. Upon leaving the job I was faced with zero income, and no immediate clients. My family, which was now a family of five, had to learn to do without a lot of things to which we’d become accustomed. It took a couple of years of sacrifice before my company brought my income back toward previous levels. I made the decision to start my own business because I knew I didn’t want to work for someone else the rest of my life and knew that I wouldn’t be able to leave anything behind for my kids when my time came to an end. 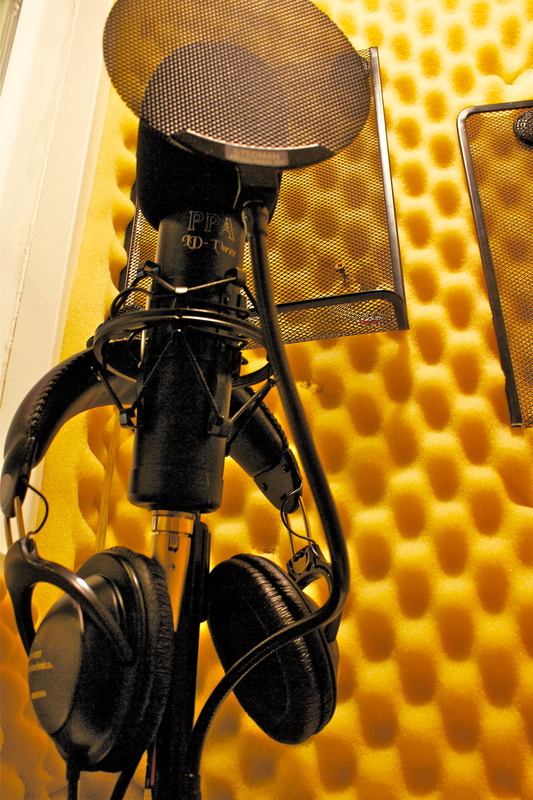 I also wanted to give my wife the opportunity to get back to doing what she loved, radio voice work. 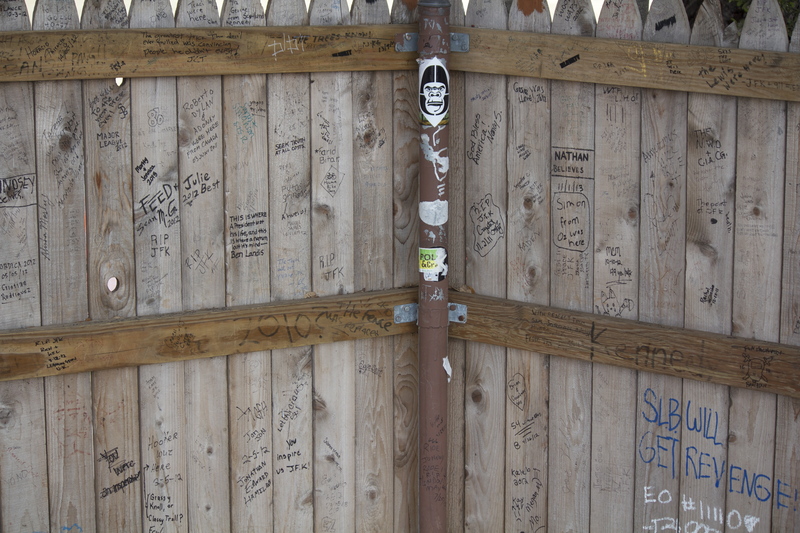 She’d moved away from her talent in favor of jobs that paid well and provided a security the radio industry never has. She is now our primary voice talent for Total Broadcasting Service. My life has never been easy. My parents were lower-middle-income at best, poor at worst, and never provided me with anything outside of the bare necessities. After graduating high school they determined that I was a man and they never provided me anything else, ever. I know others have had it a lot tougher than what I have. Nevertheless, I’m proud of building a life that has allowed me to raise my kids and be happy; to enjoy some niceties. They say 26 is the new 21. The same as 21 used to be the new 19. Twenty-six is now the age in which kids are becoming adults. Twenty-seven is the age Obamacare no longer allows parents to keep their “kids” on their health insurance plan. And 27 is now the average age in which guys and gals get married for the first time. I think its sad. Kids have there colleges paid for by either their parents or by our overly generous (and broke) Federal Government. If they get work they expect a middle income lifestyle right away. Too many don’t seem to have any respect for authority. They believe every night is Saturday night. And I wonder if todays kids even know what sacrifice really means. Categories: Uncategorized, Washington State . Tags: 20-somethings, Arts, Business, college life, Eastern Washington, Formats, New York Times, parenting, parents, Radio, sacrafice, sacrefice, sacrifice, Seattle, teens, United States, Washington State University . Author: Michael Schuett . Comments: Comments Off on Kids are Spoiled. Do they Know Sacrifice?